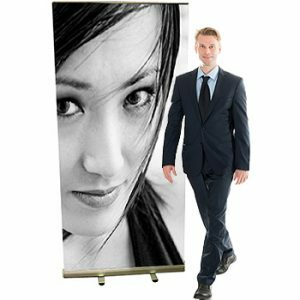 Welcome to the world of professional advertising! 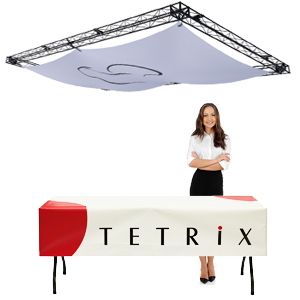 TETRIX is a market leading provider of portable expo systems since 2006. 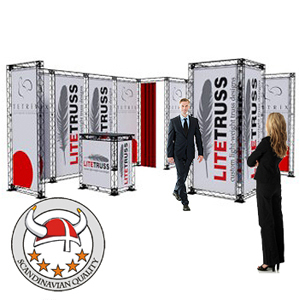 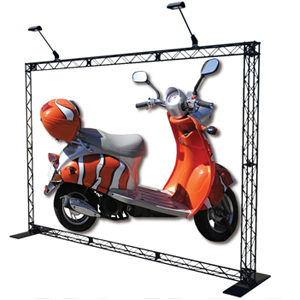 Exhibition stands, Roll Ups and Graphical wall with Scandinavian quality and best prices. 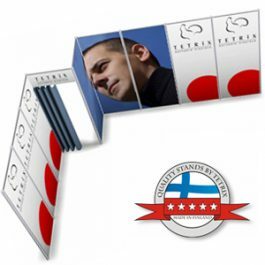 Main markets are Russia, Scandinavia and the Baltic countries. 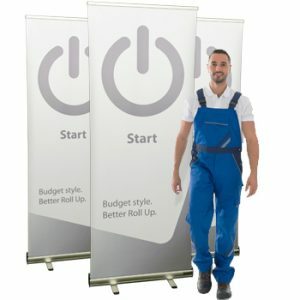 You look for price, quality and fast service, those are the same requirements that made us choose our suppliers too, and that is what we now offer you. 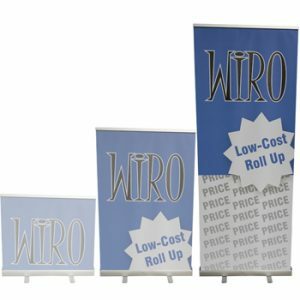 Our own import, innovation lab, print, display production and warehouses guarantees you the best quality and price ratio on the market. 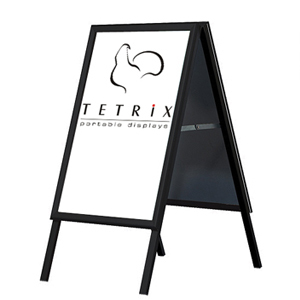 -When you just need some advertisement! 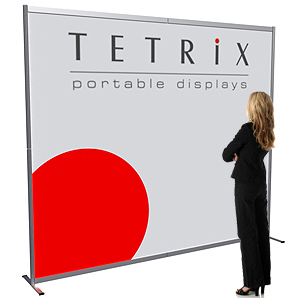 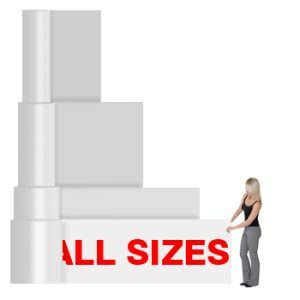 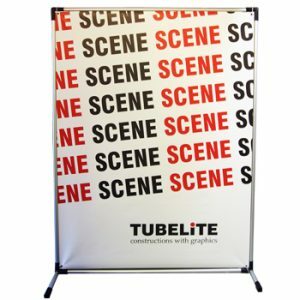 Going to an exhibition or need to improve the visibility of your product, service or brand? 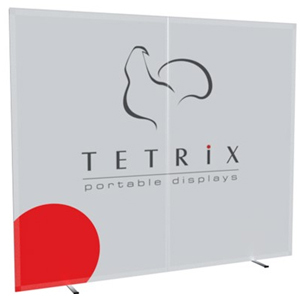 TETRIX products at Ekspofabrika offers you a wide range of Roll-Ups, Exhibition Stands, Graphic Walls and other display systems in all sizes, prices and formats. 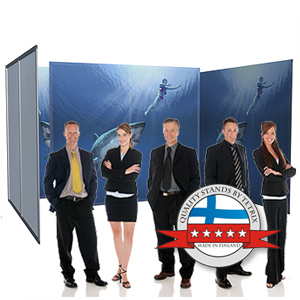 Write us an e-mail ekfa@ekfa.ru or give us a call +7 921 934-73-35 and we will be happy to help you find the solution. 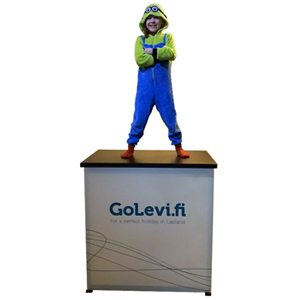 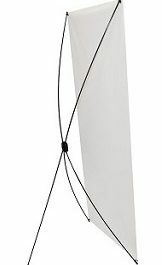 We can also design and produce your advertising displays and shop stands from scratch, as we have our own display system factory located in Finland. 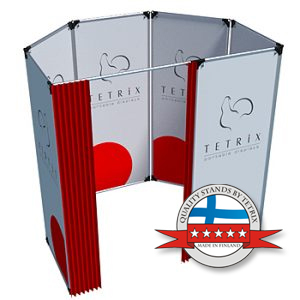 Please visit www.tetrix.fi for inspiration and whole range of products.